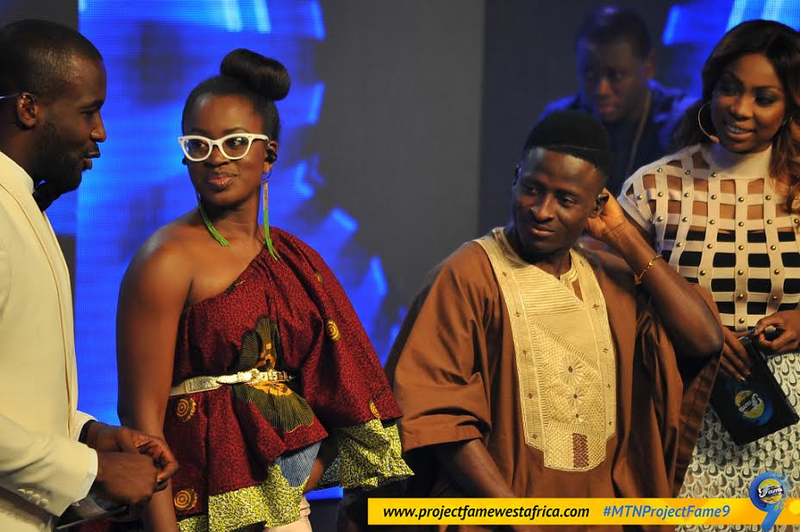 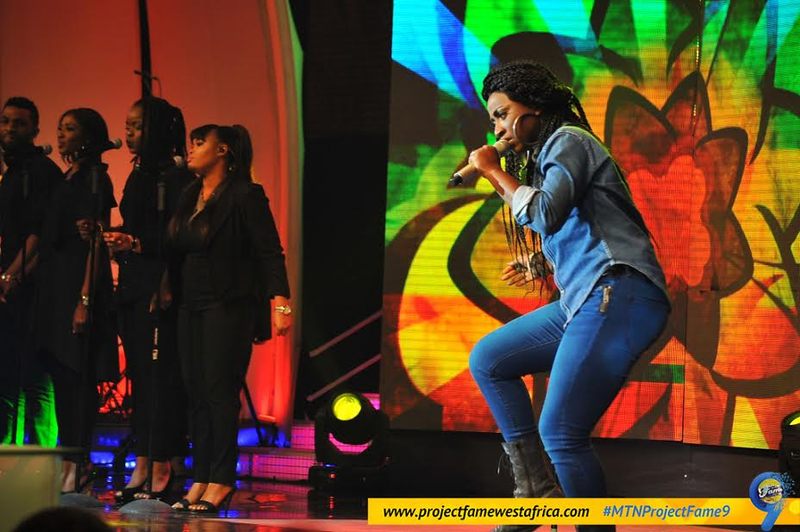 No edition of the MTN Project Fame has witnessed more twists than the ongoing Season 9. 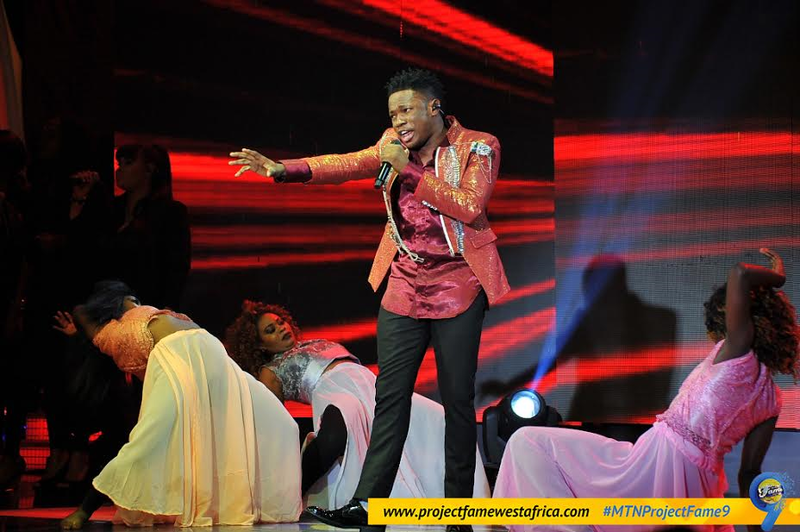 From the surprise appearance of Falzthebahdguy to Joseph Benjamins phantom proposal to Winners comeback, it has been nothing short of surprises. 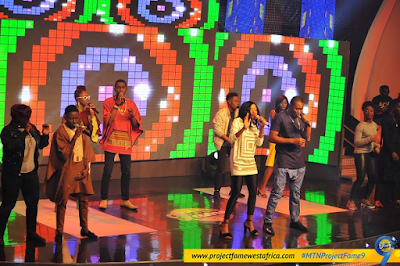 Last week, another surprise was recorded on the show. Academy music instructor and Faculty member, Ben Ogbeiwi aka Uncle Ben for the first time in the shows history, took to the stage to demonstrate how the job is done to the contestants. 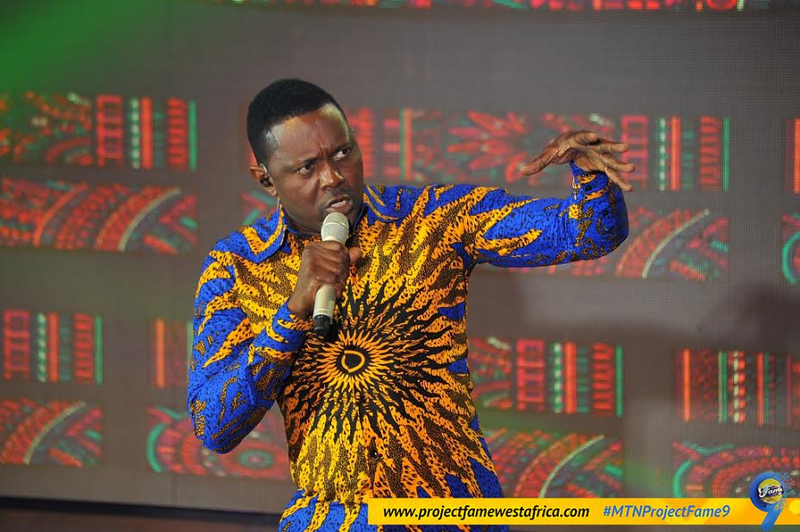 The revered music instructor delivered an ovation-inducing performance as he rendered Afro-Beat legend, FelaAnikulapoKutis‘Water No Get Enemy to the delight of the audience. His performance got the Sunday nomination show off to a great start and cleared the atmosphere of the poignancy that characterized the eviction show of Saturday due to the exit of Yusuph and Oluchi. The duos exit evoked plenty oohhs and aaahhhs from the audience as they bowed out of the show, having failed to garner enough support from the right quarters. 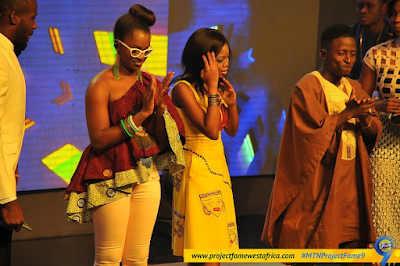 Pere secured the highest number of votes; Winner got the nod of the judges while Dapo and Mirabel were saved by the Faculty members and the contestants respectively. 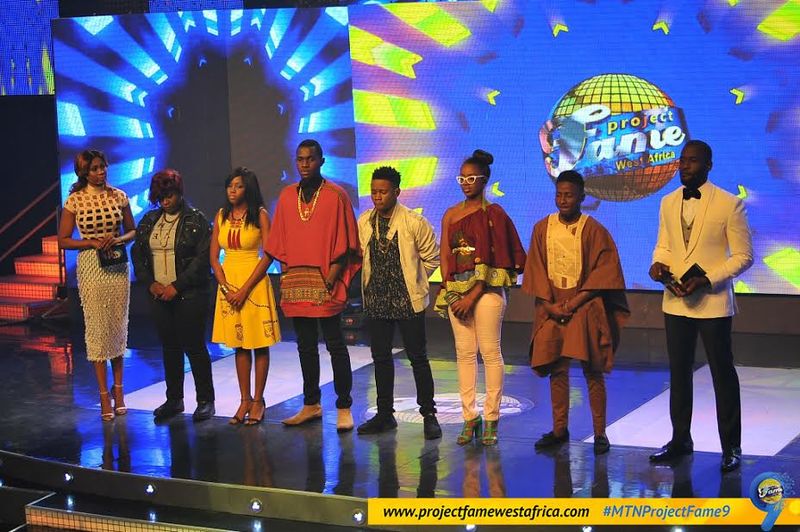 The remaining eight contestants showed how much they have learnt from the Academy by doing renditions of songs by various musical legends. 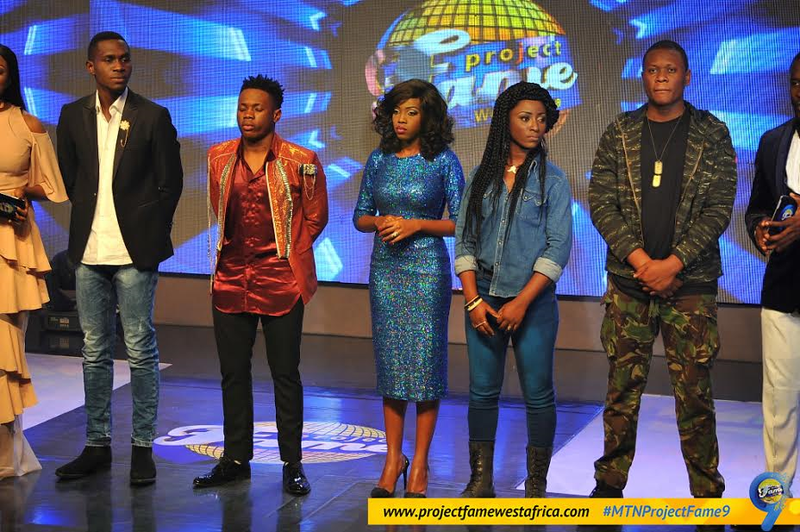 At the end of the days performances, the judges were in a dilemma as to whom to save and those to be placed on the dreaded probation. After commendations and consultations, Kitay, Okiemute and Winner were saved by the judges, while Eli, Mirabel, Dapo, Elizabeth and Pere ended up on probation. To keep your favourite contestant in the show, vote by sending contestants voting number from an MTN line to 306 if you are in Nigeria and to 1745 if you are in Ghana.